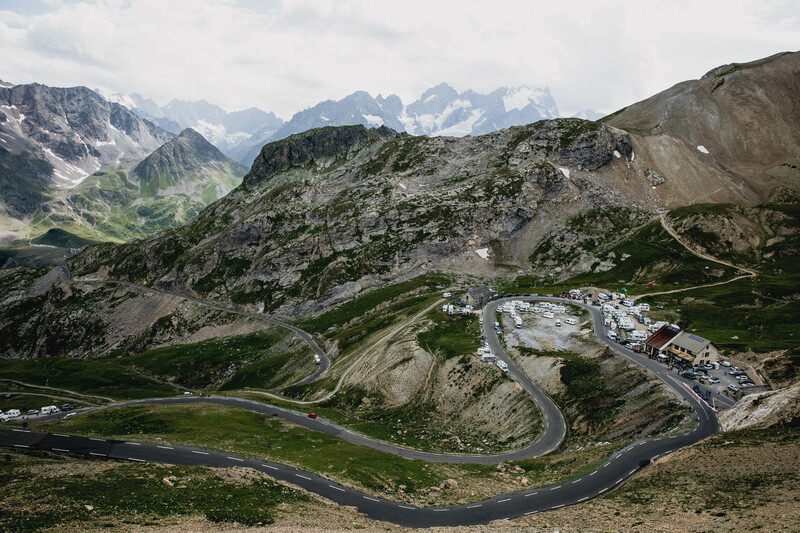 The Galibier is a mythical mountain in cycling folklore. 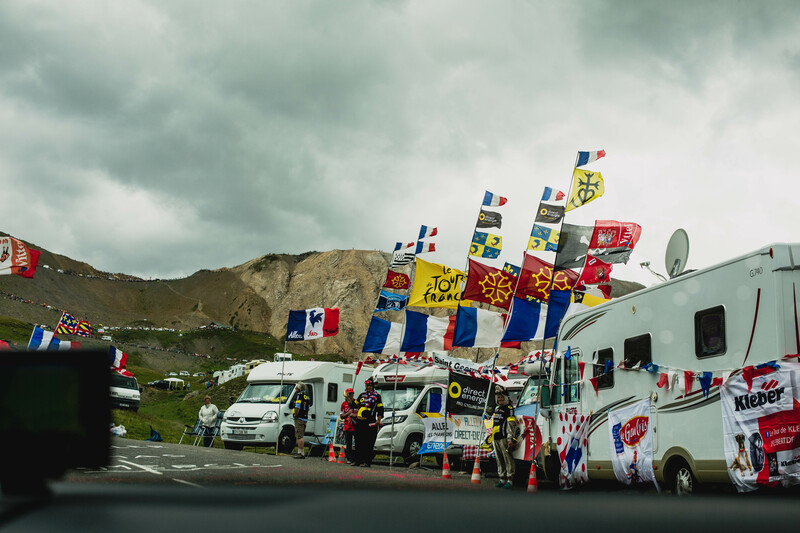 At 2,642m above sea level, it was for a long time the undisputed highest point of the Tour de France. 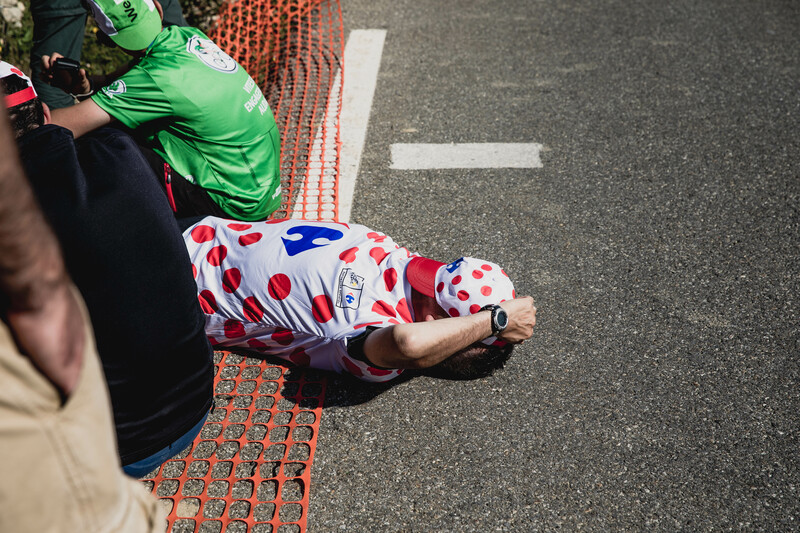 A handful of Tour climbs can now claim to be higher; none can claim to have staged so many of the race’s iconic moments. 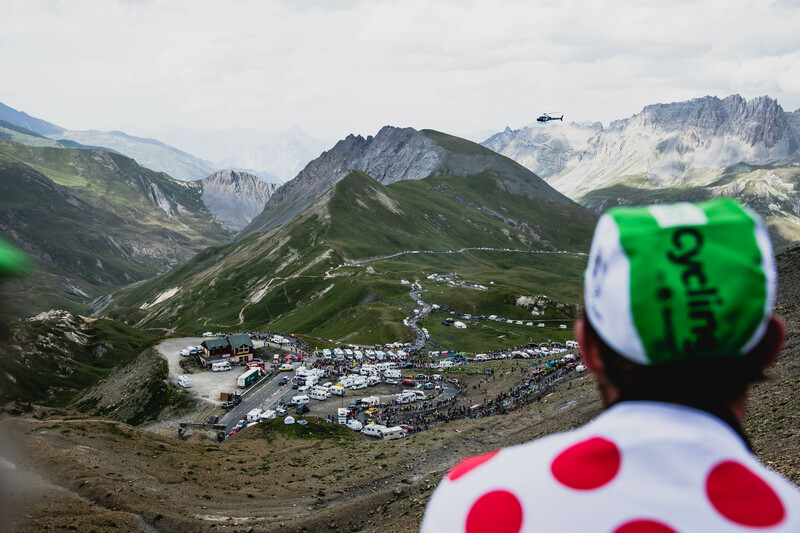 It was on the Galibier that Fausto Coppi launched a career-defining solo move on his way to victory atop the Tour’s first ever summit finish at Alp d’Huez in 1952; where Marco Pantani made his Tour winning move in 1998; and where Andy Shleck’s now infamous 60km solo attack concluded with a victory on the first and only summit finish the Galibier has hosted in 2011, the highest summit finish in the Tour’s history. 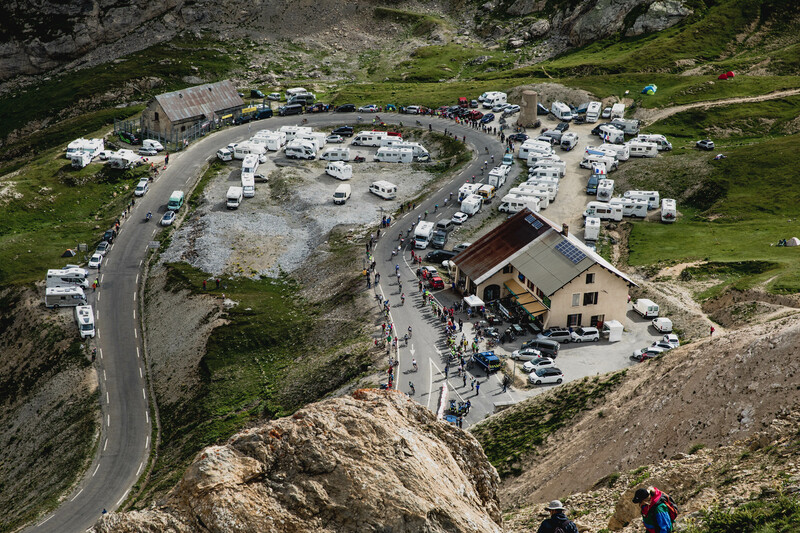 A favoured climb of Henri Desgrange, founder of the Tour de France, the Galibier has featured no less than 58 times in the race. 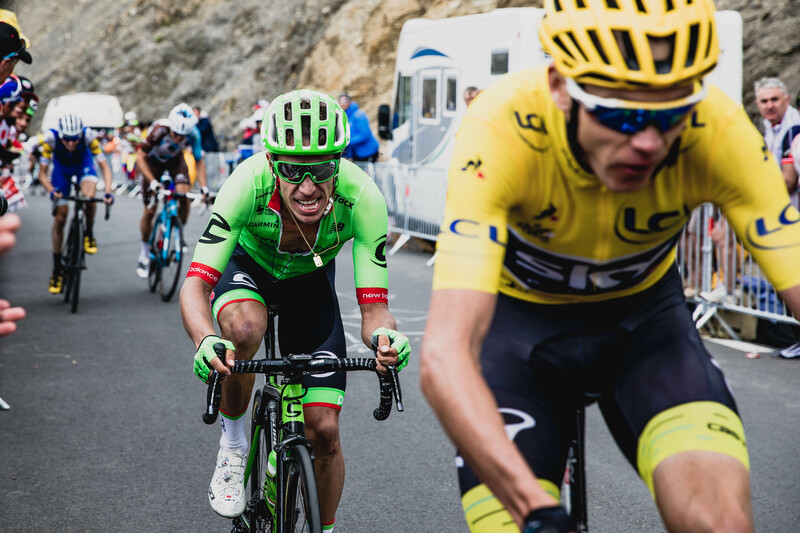 Stage 17 of this year’s Tour saw the race climb over the legendary mountain pass on the way to a finish in the valley below at Serre Chevalier. 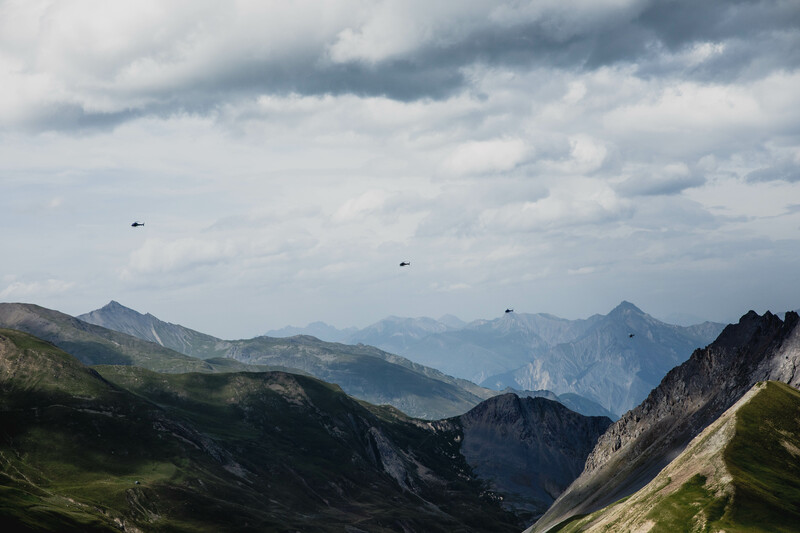 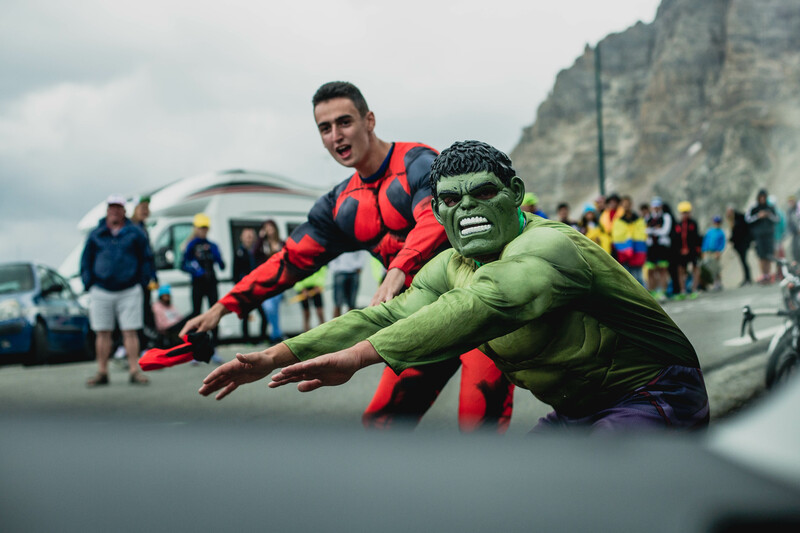 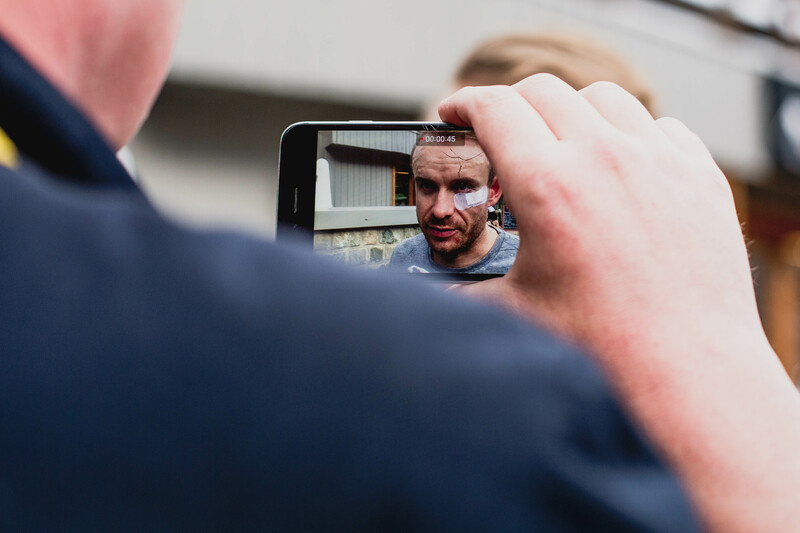 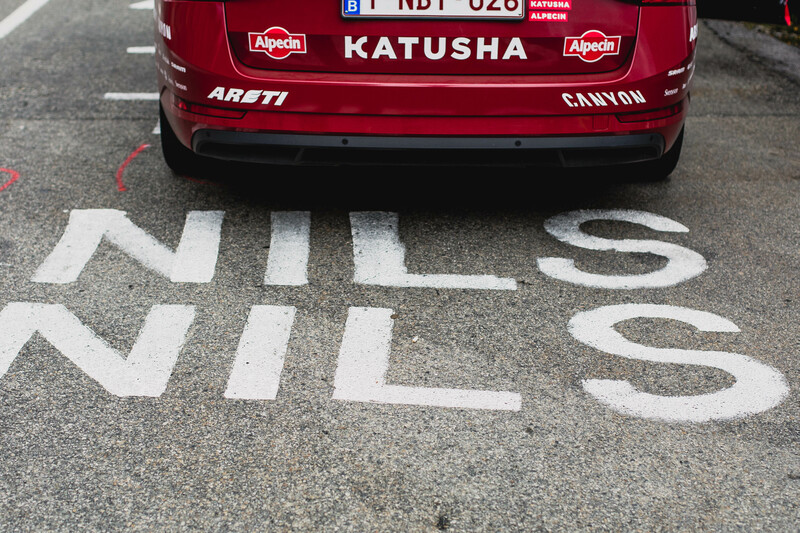 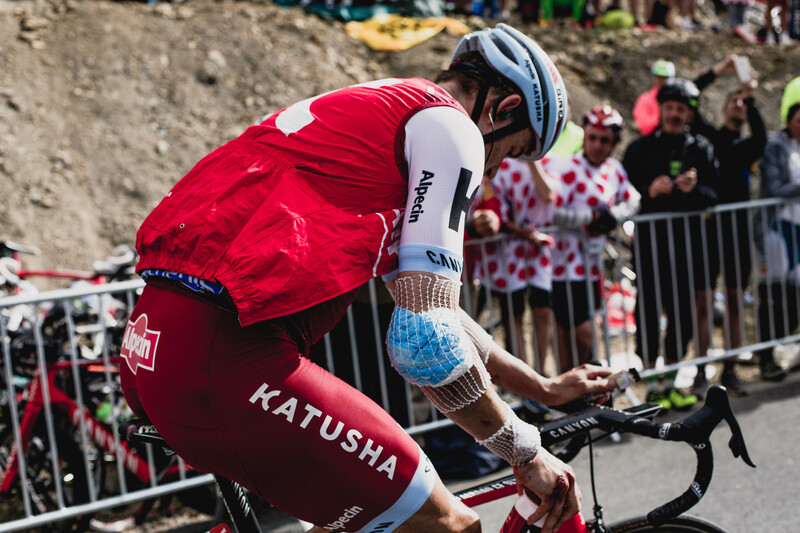 British photographer Jojo Harper was there working for World Tour team Katusha Alpecin, and we are delighted to share a series of photographs that Jojo has put together for us: A day on the Galibier. 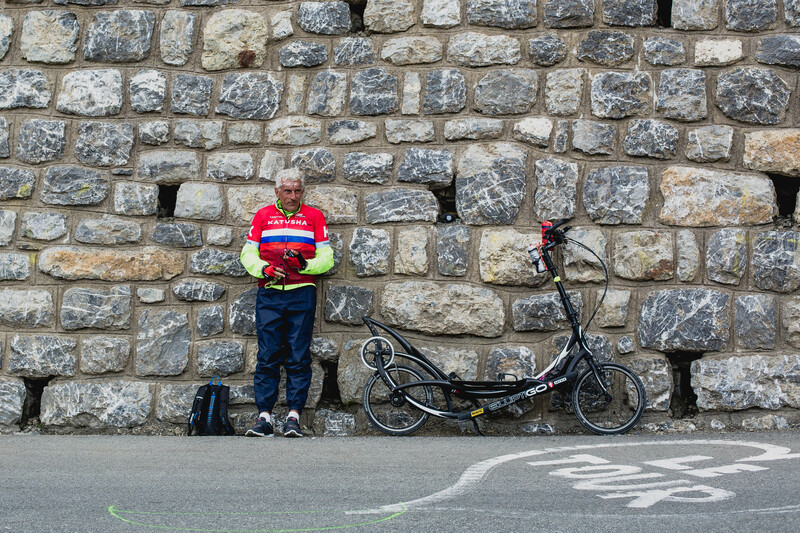 Read an interview with Jojo Harper here.